Over the last few decades, elementary school curriculums have become increasingly rigorous. It would stand to reason, then, that the lessons young children learn during preschool and kindergarten should be equally academically demanding in preparation. And yet experts agree: play during preschool is no less important than it was fifty or even one-hundred years ago. In fact, now more than ever, play is a vital component of a young child’s development. So what kind of play should your child’s preschool foster? The short answer is all of it: nearly all types of play contribute positively to your child’s overall growth. 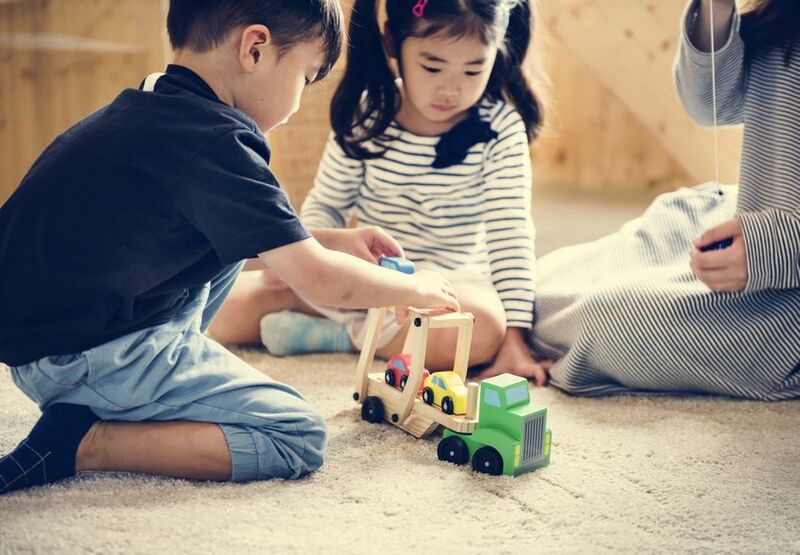 But particular types of play at various points in your child’s life are especially important, and it’s important that your child’s preschool facilitates that play when it’s going to be most vital for your child. Physical development is paramount for two-year-olds. Your two-year-old needs targeted muscle development, and a focus on building skills like hand-eye coordination, balance, and fine motor skills. Play that engages the whole body is great for kids of this age range. Play with rubber balls, play structures, or even the introduction of dance are all great ways for your child to engage their whole body in developing these pivotal skills. Toys for physical manipulation are also great for young children developing their fine motor skills. Think puzzles, wooden peg toys, bead-on-wire toys, or anything that challenges your child to have to physically manipulate an object in new or interesting ways. Believe it or not, the fine motor skills they’ll develop with these toys will benefit children later on as they learn to write! Play becomes less egocentric and more social for two-and-a-half or three-year-olds. 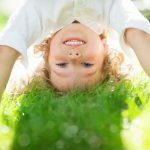 Until your child is about two-and-a-half, their play will likely be fairly egocentric (focused on what they’re doing, not what others are doing). This begins to change as your child ages. 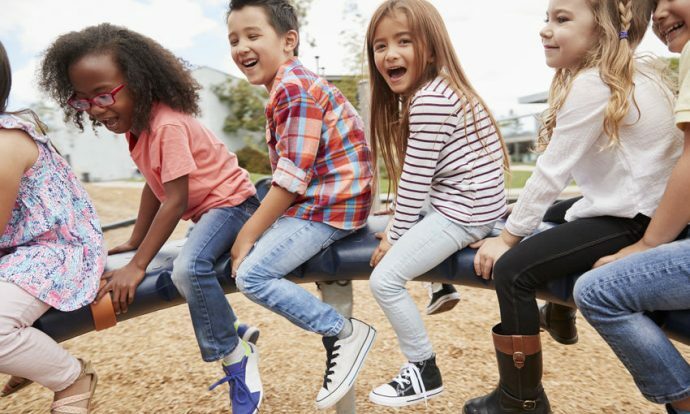 Kids that get to play together or alongside each other in preschool will begin to observe what others are doing and can start learning skills or behaviors from their peers. Preschools should ensure that children are allowed to play alongside each other, observe each other, communicate with each other, and mimic each other as they play. Even if your child isn’t quite speaking, they’ll begin to develop communication skills. They’ll also start developing a sense of cooperation. This is a fun age at which to introduce creative play. Drawing with crayons, painting with watercolors, or even manipulating play-doh or clay all have incredible benefits. 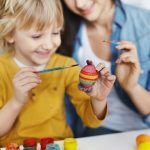 Children can hone their fine motor skills (which will be reinforced by observing the behaviors of their peers at play); they’ll also start to develop a sense of self-expression and foster an ability to interpret as they communicate with teachers or with each other throughout the artistic process. Social skills truly come alive with four and five-year-olds. At four, your child will likely be fully communicating with their peers. 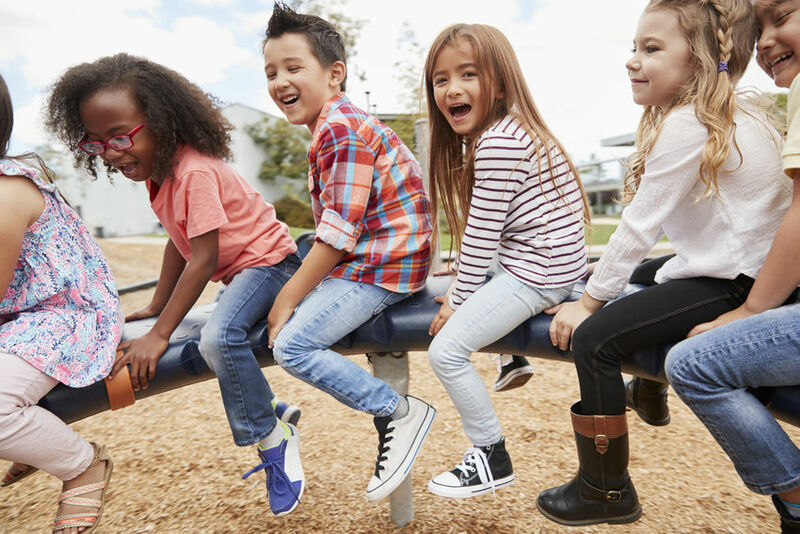 They’ll learn skills like negotiation, active listening, compromising, and even nascent leadership skills as they work with their peers across a number of different types of play. Dramatic play will most certainly challenge your child’s communication and social skills. Allowing them to dress-up, play pretend, assume roles, and tell stories is critical, and your child’s preschool needs to ensure that this type of play is practiced regularly. Creative play will also continue to help your child blossom in their individuality, so make sure there’s plenty of it. Today more than ever, experts realize that this early play is utterly vital. Increasingly, children are finding less and less time as they age for this type of creative, dramatic, or active play. School schedules are growing longer, homework loads are increasing, and after-school commitments are cutting into valuable playing time. But what’s perhaps more concerning is the introduction of smartphones, tablets, and other screens into children’s lives. Screens are disrupting vital play time, and with it, children are losing out an ability to develop important physical, emotional, and social skills early on. That’s why play during preschools is simply non-negotiable. So don’t wait! Make sure that your child is getting the play that he or she needs. Talk to the dedicated teachers at Right Steps Education to find out how we’re promoting and preserving playtime as a fundamental part of your child’s education and overall growth. Fun Winter Activities for KidsHow Cold is Too Cold for Kids to Play Outside?